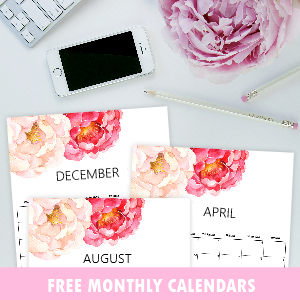 Free Monthly Planner for May! 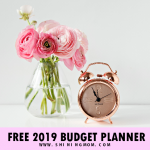 Time to Plan your May! Oh, hello there, sweet friends! 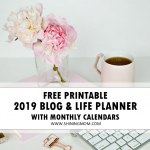 I know some of you are visiting me today to check for the release of our printable planner for May. Well, you’ve arrived right on time as I’m just about to release them! 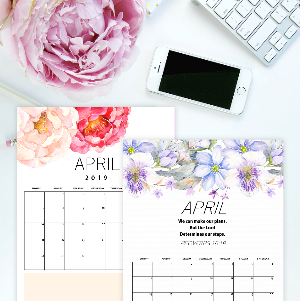 Time to plan your May with this pretty set! 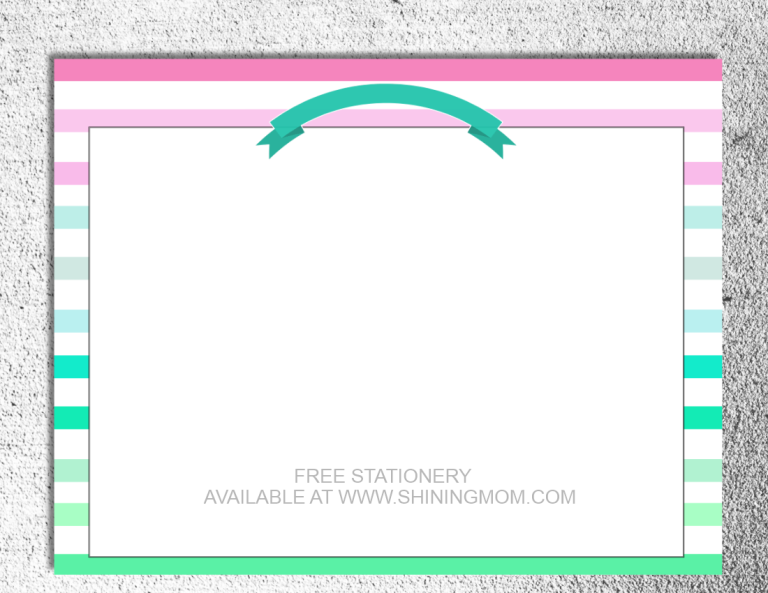 The design you’ll get to enjoy this month has a sweet and modern look with a lovely kick of refreshing hues of pink, green and blue. It comes in stripe background with pretty ribbons to frame the titles. 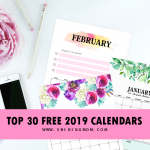 Best of all, it looks so clean and has truly functional layout to help you map out you month! 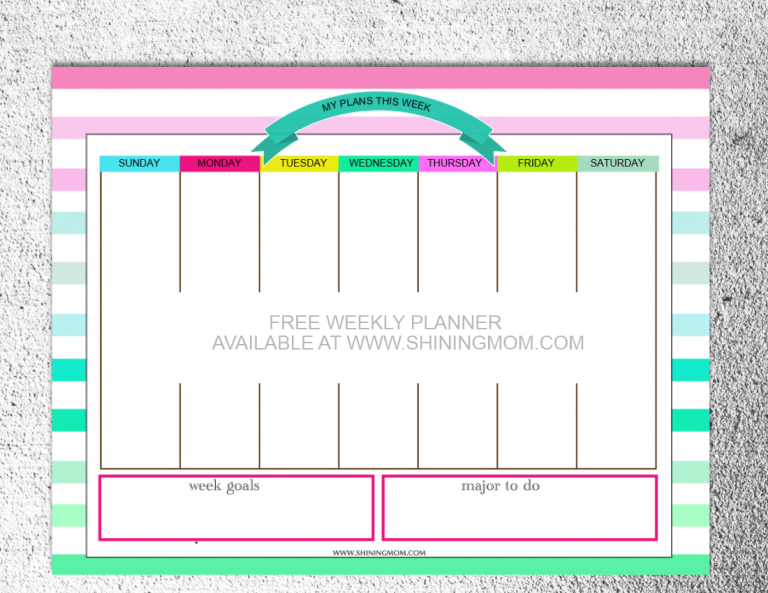 Do your weekly planning in this page. 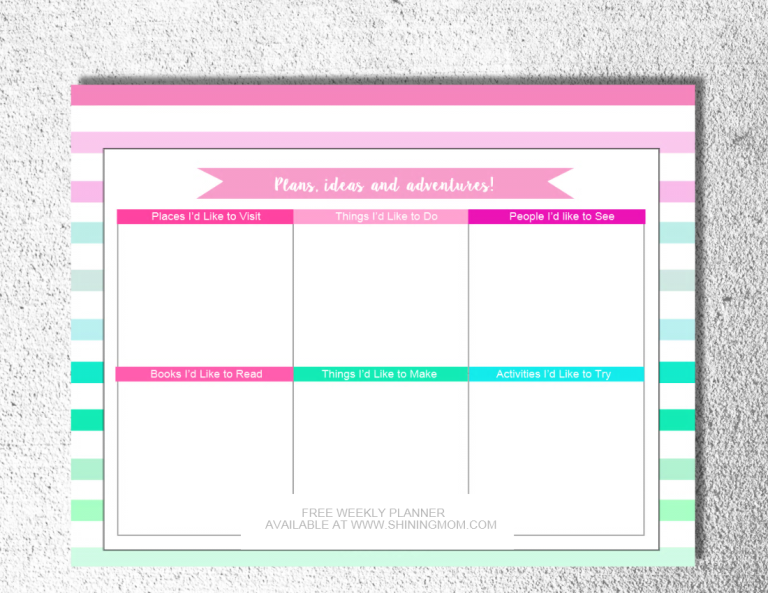 Aside from the spaces for your every day you also have boxes for your major week goals and to-do’s! 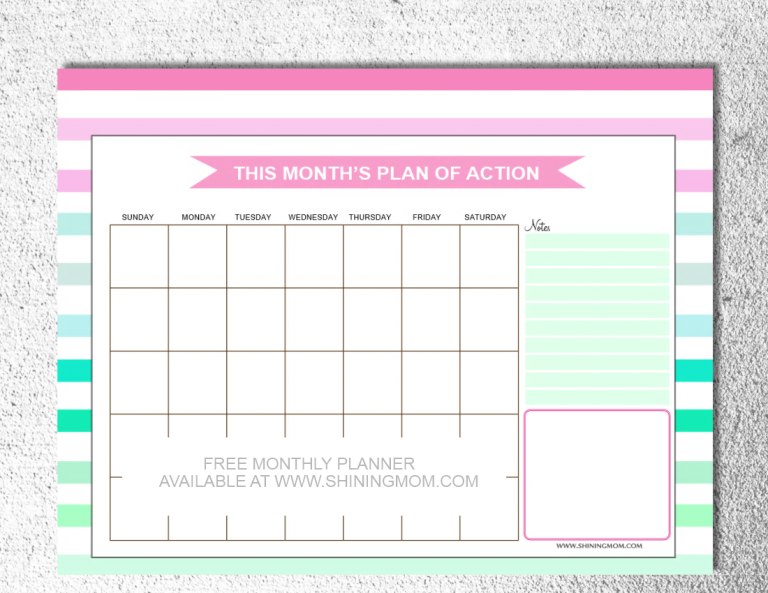 Since I envision your month to be more accomplished hence action-filled, I’ve created a pretty page for that! Write your daily action plan here! 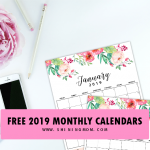 It’s not dated again so you can use this planner set any month of the year! 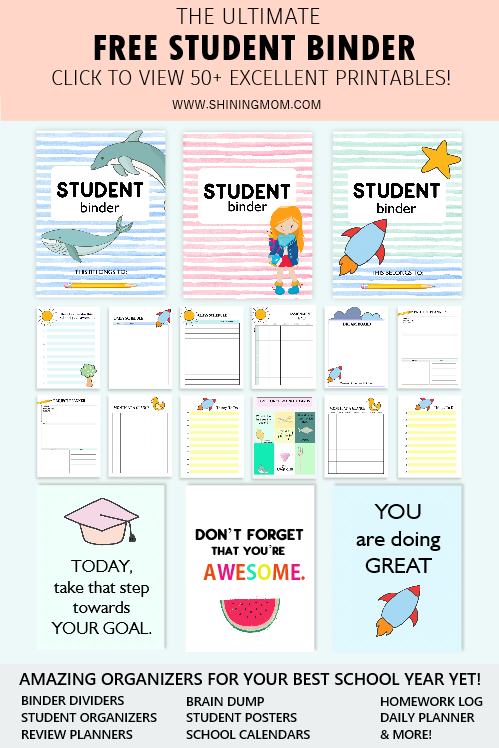 There are also hlines for your notes and a box for your ideas and inspirations (or even doodles)! 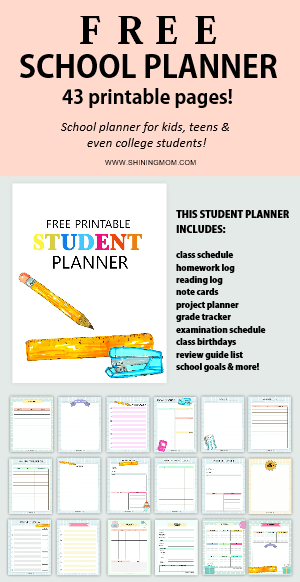 Plans, Ideas and Adventures Page! This next page is a new layout. Since it’s summer time, I’ve added a page for planning your adventures. 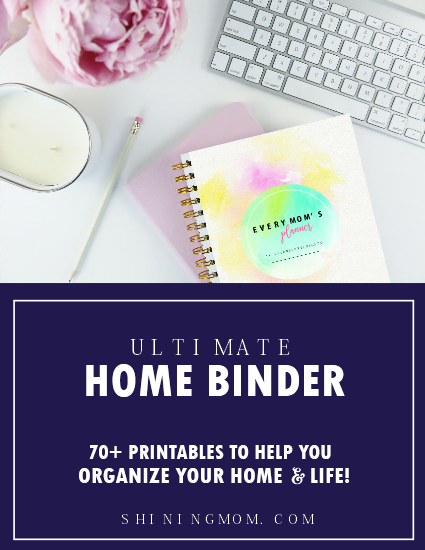 Here you can write the places you like to visit, things you like to do,people you like to see, books you like to read, things you like to make and activities you like to tray. 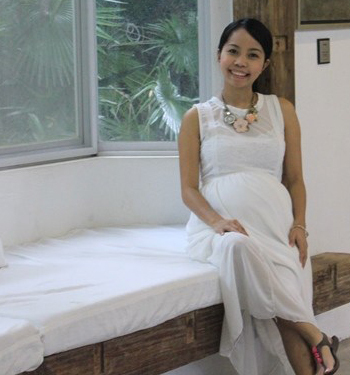 Here, take a look! 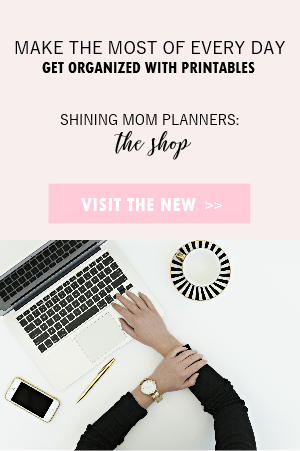 And just like our previous monthly planners, you’re again having a blank stationery page that you can use as recipe card, grocery list and however you need it! 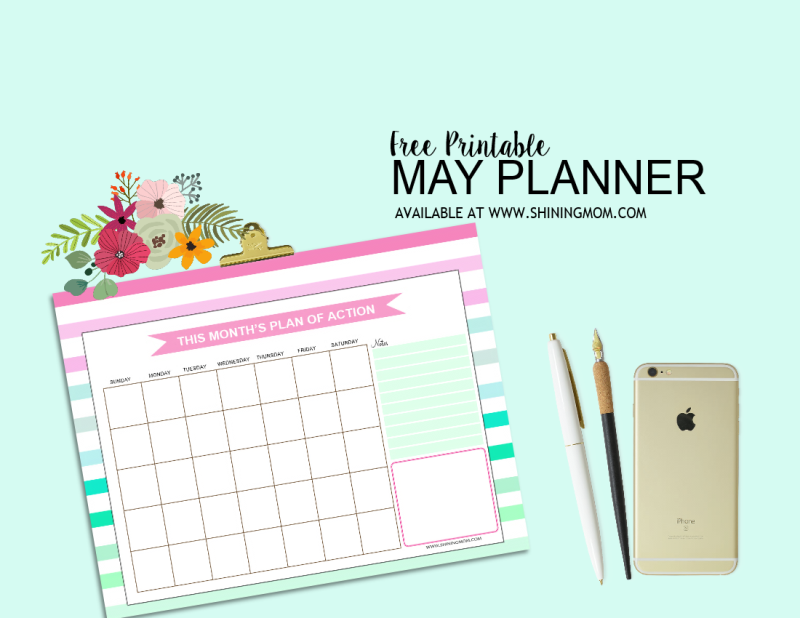 Ready to get you planner for May? Get the set in one click right here! And if you’re Looking for calendars for May, I do have a lovely set which you can grab now! 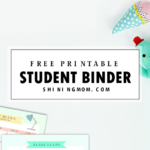 Let’s all stay organized and be more productive!